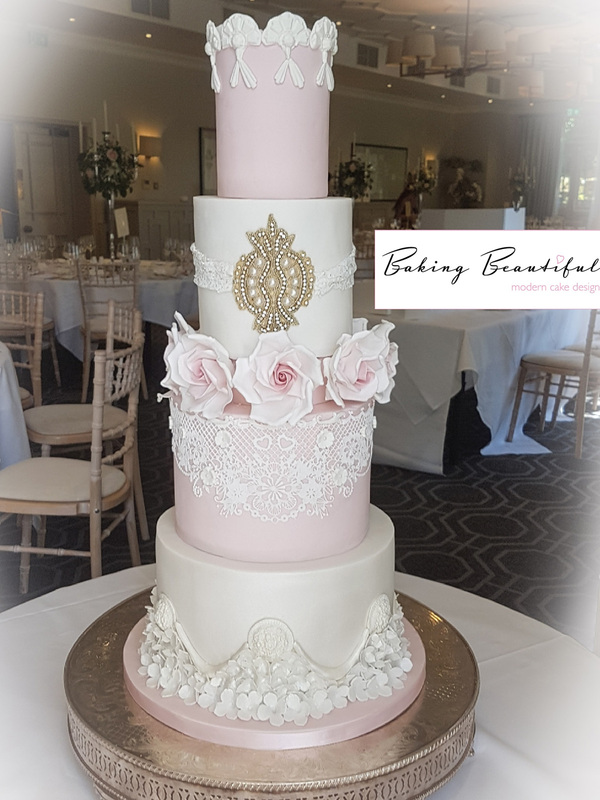 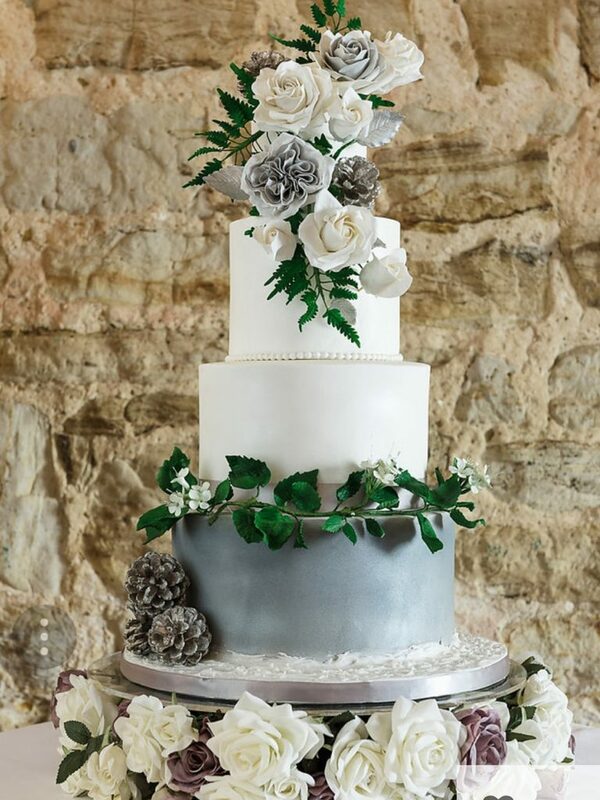 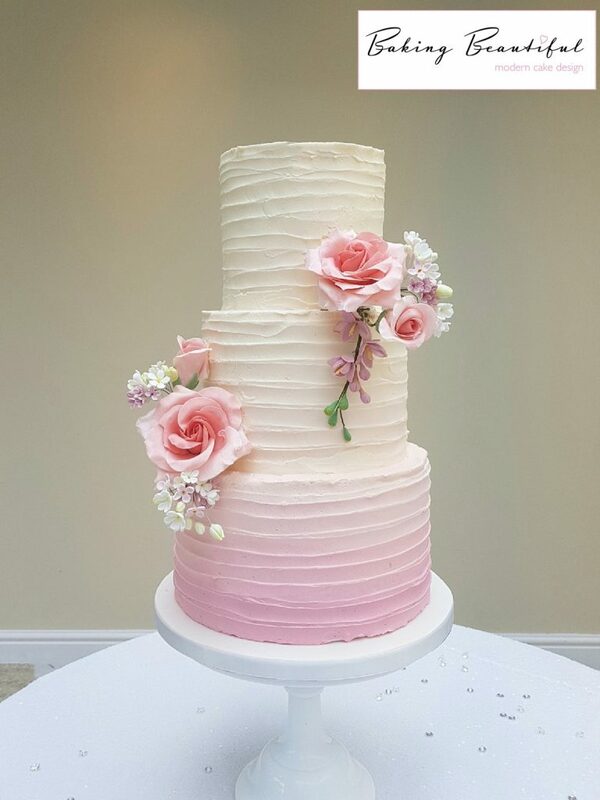 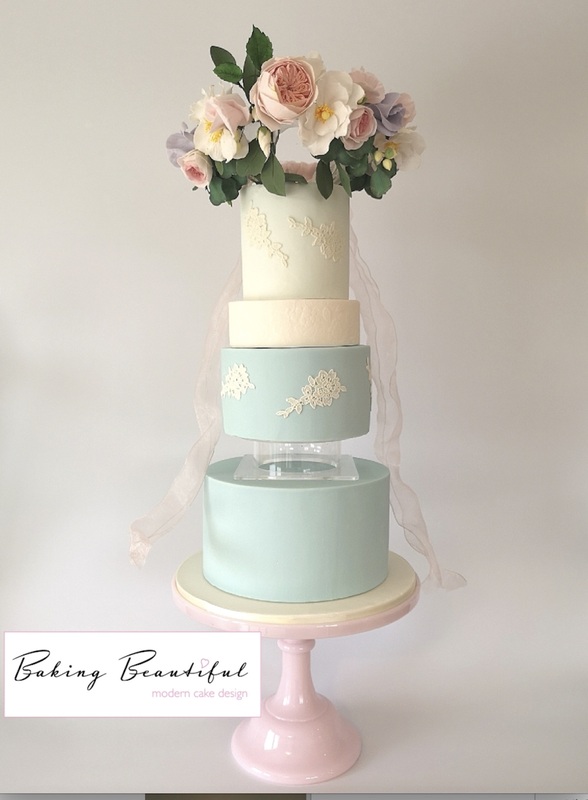 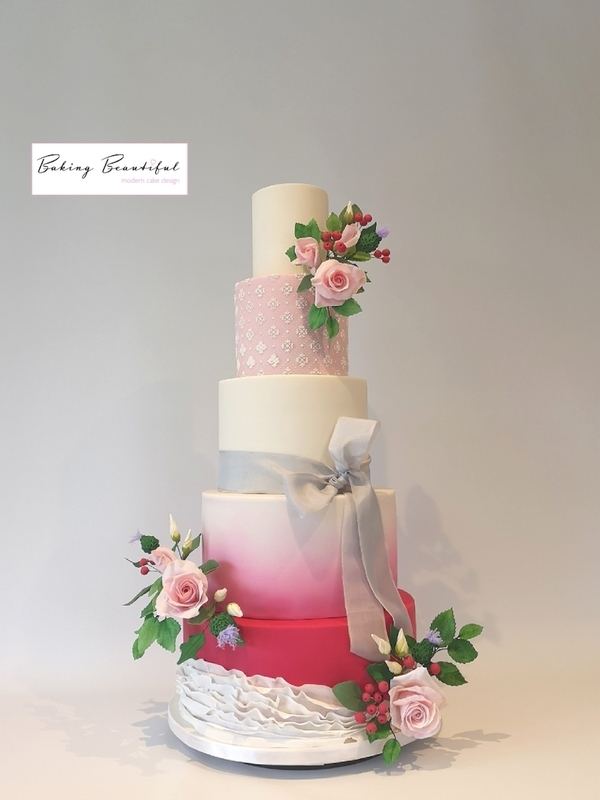 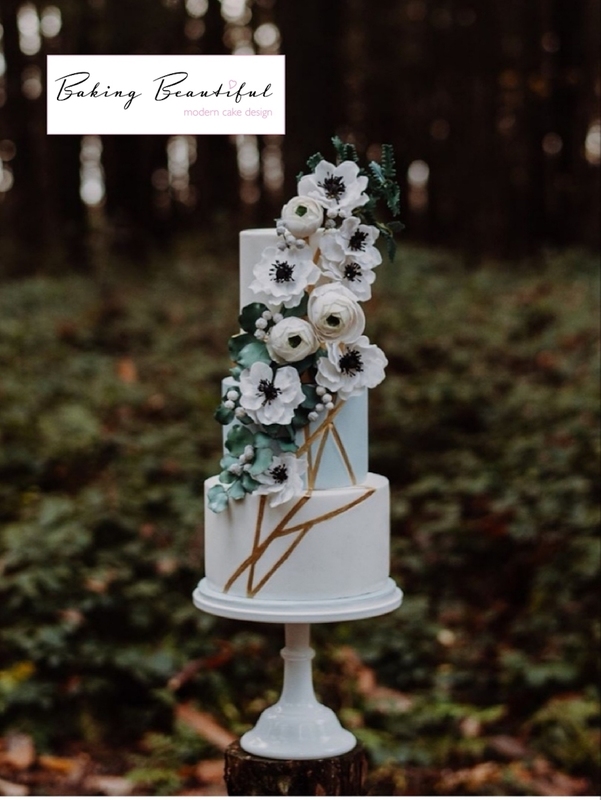 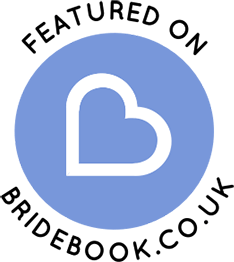 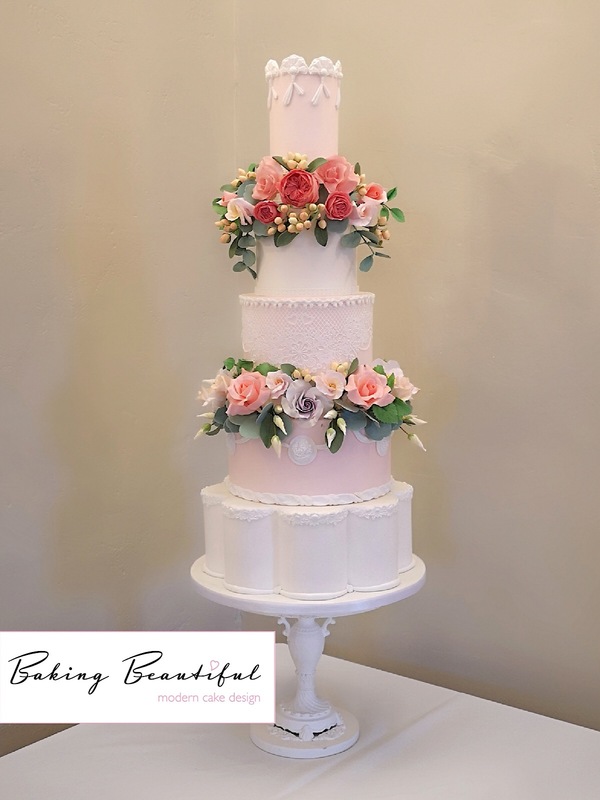 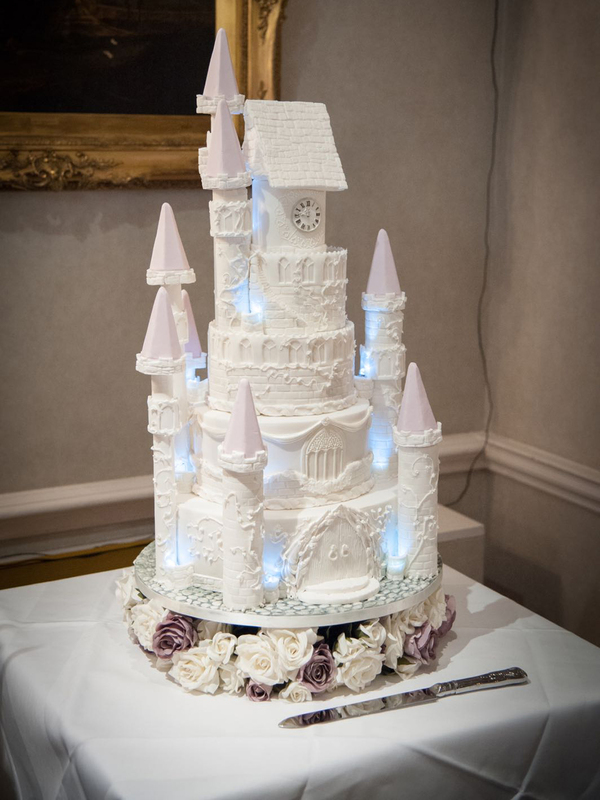 At Baking Beautiful we offer a bespoke service when it comes to your wedding day, taking the time to find out what you really want for your wedding cake, and bringing that vision to life – along with trying some delicious cake flavours along the way! 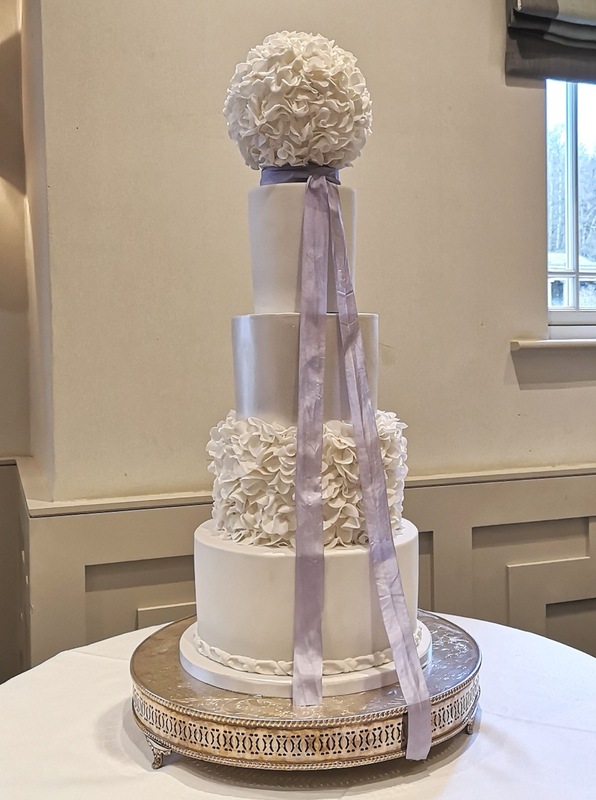 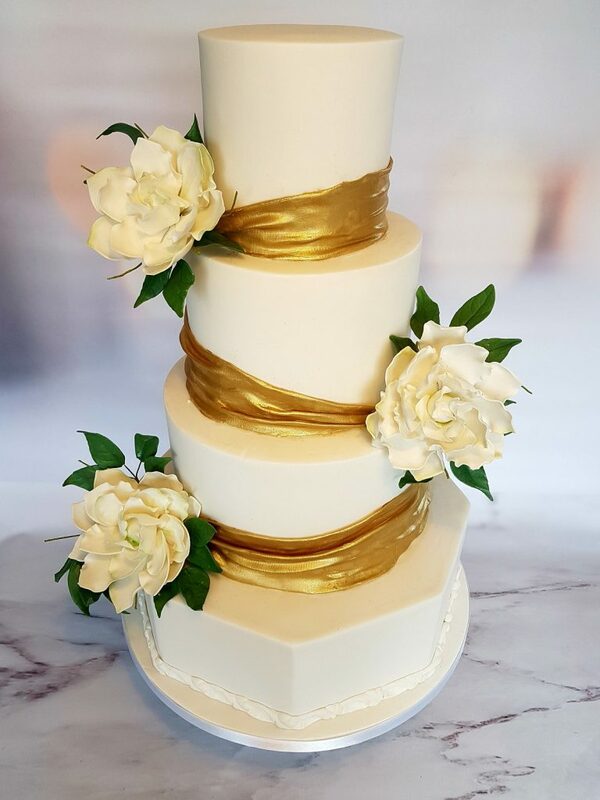 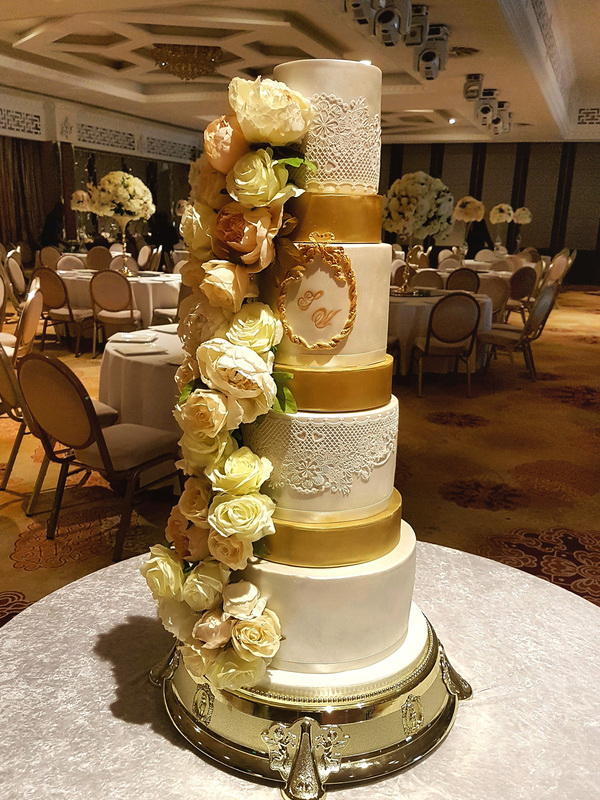 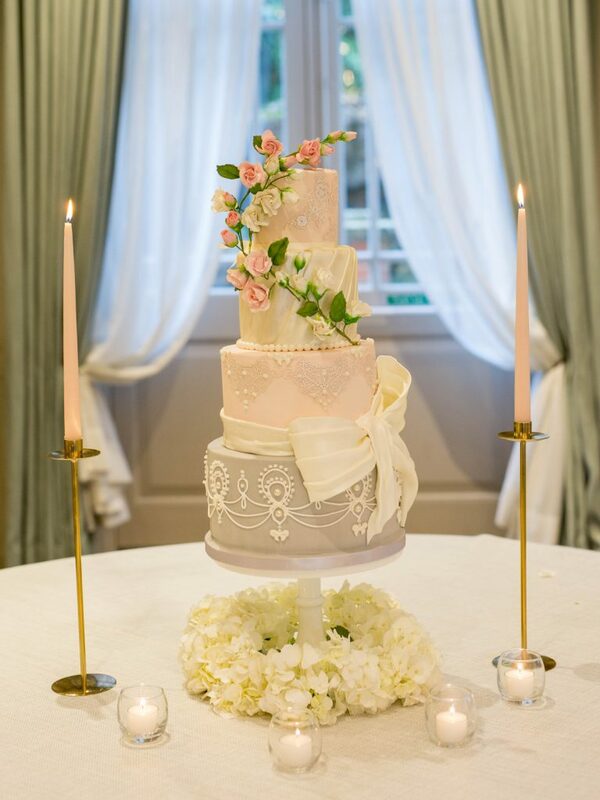 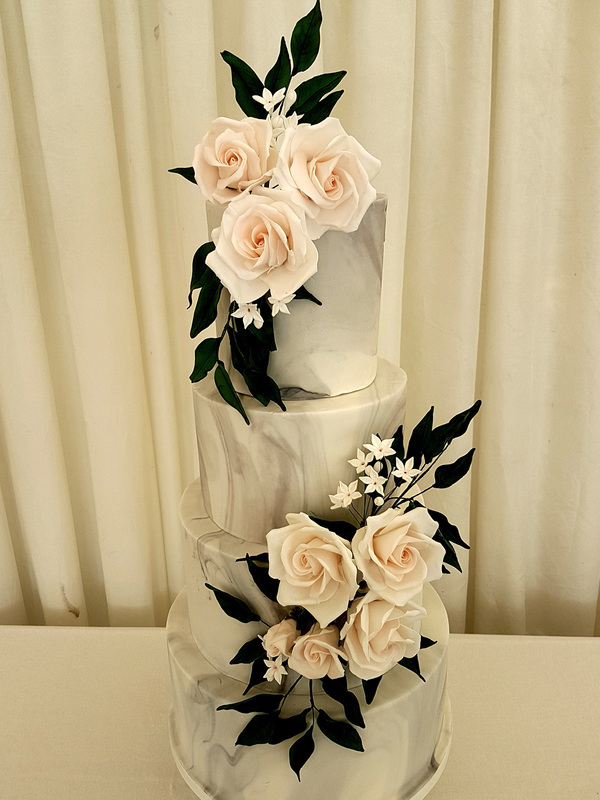 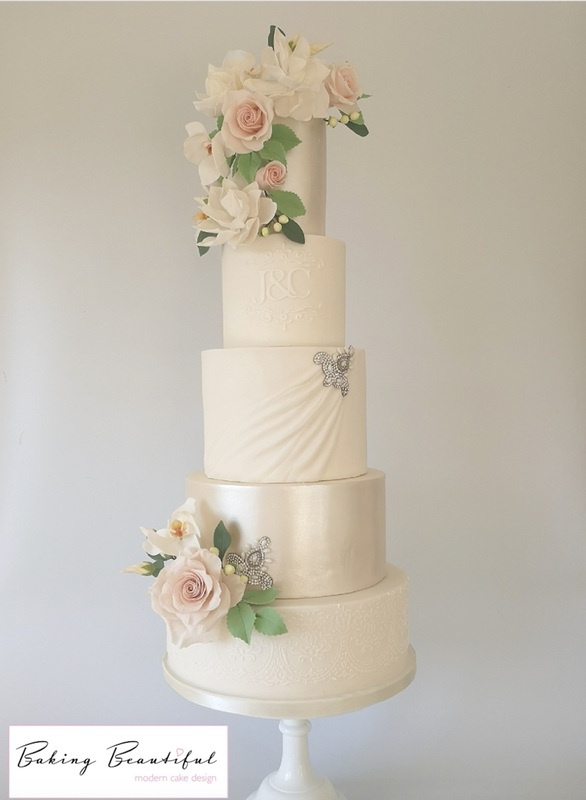 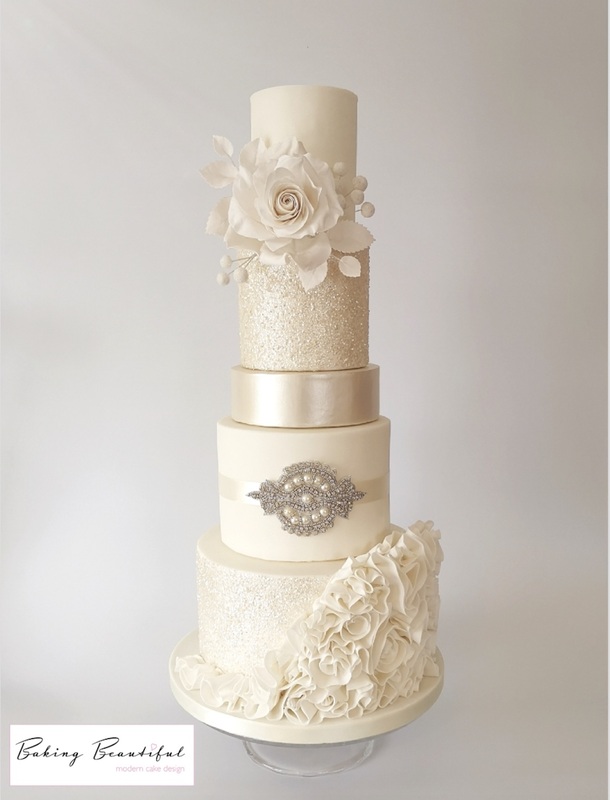 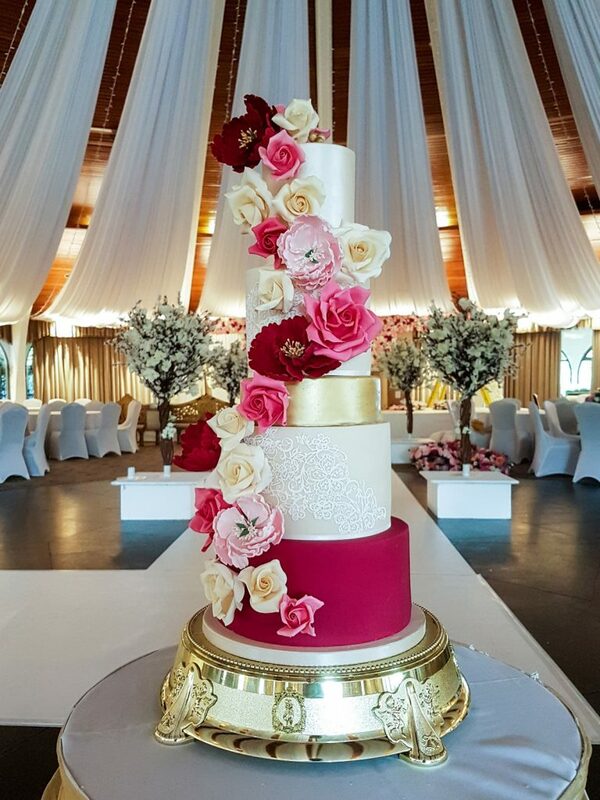 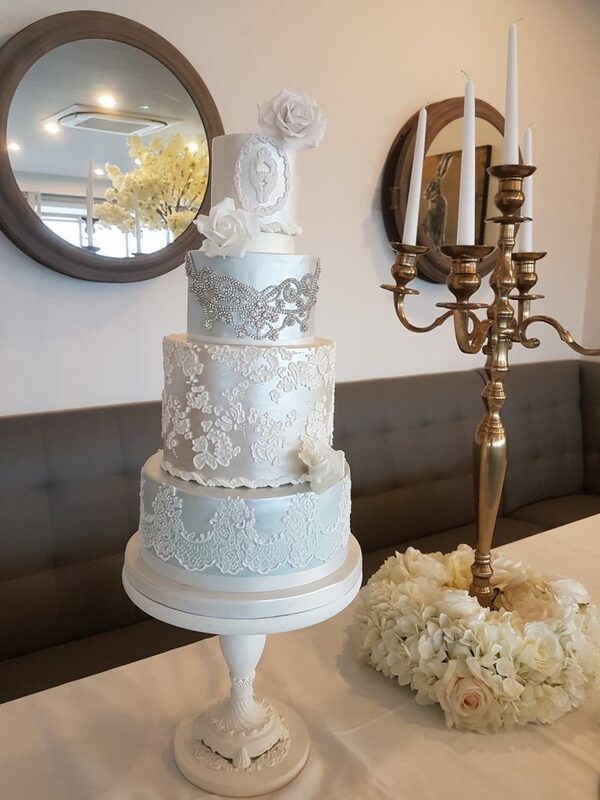 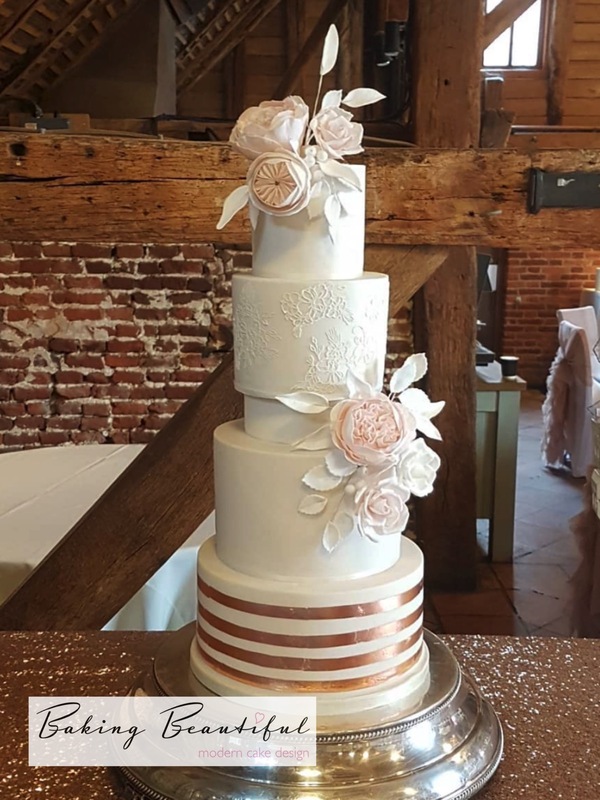 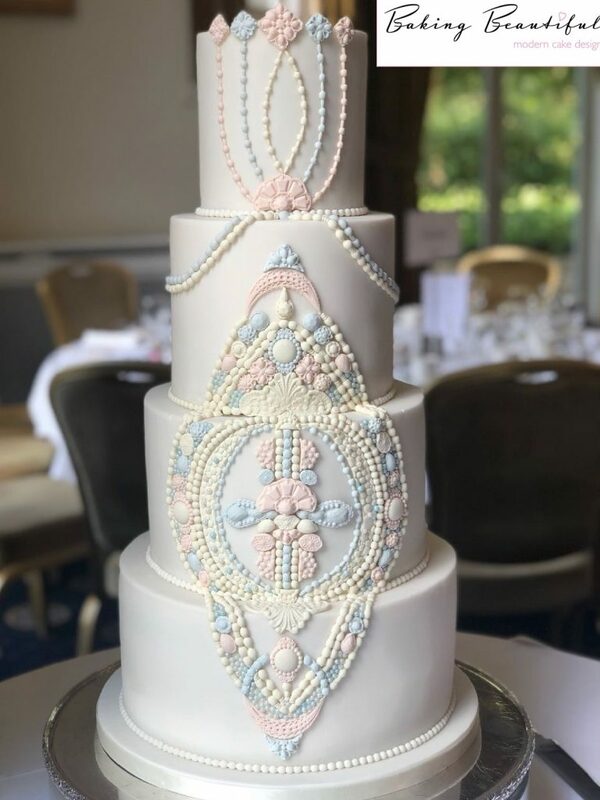 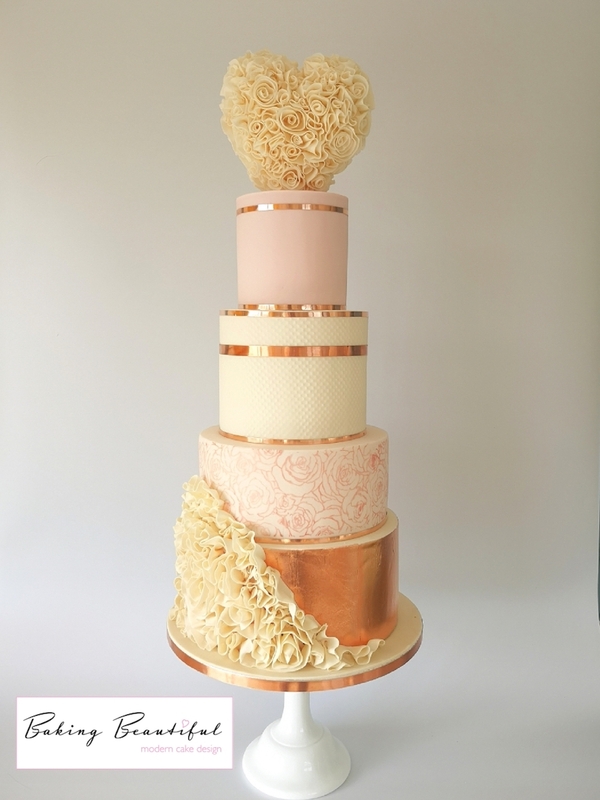 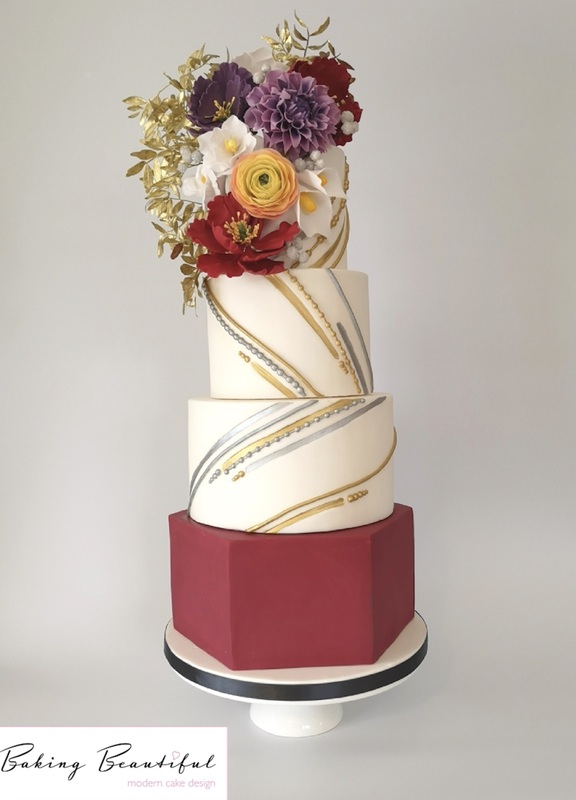 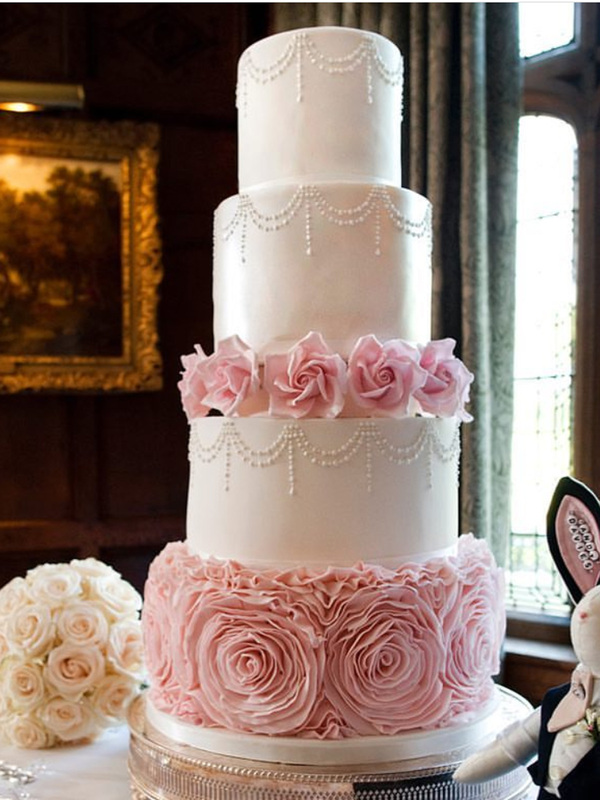 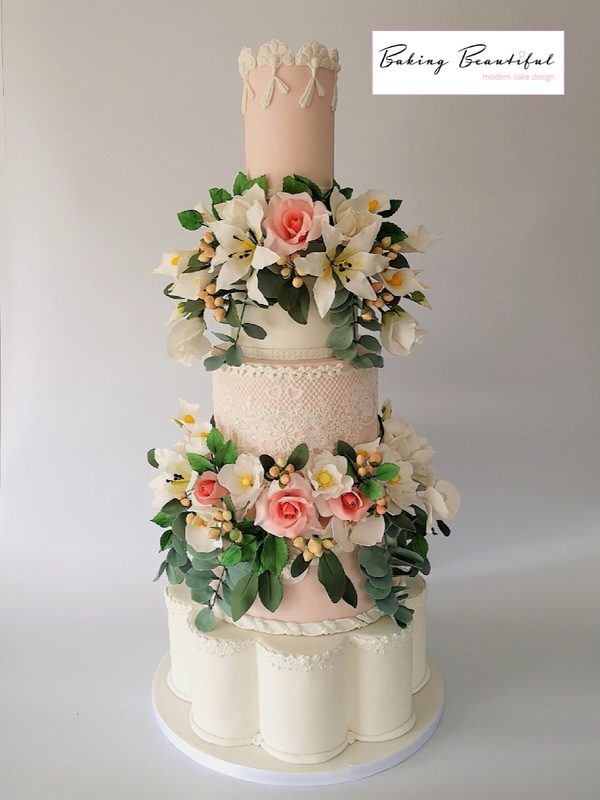 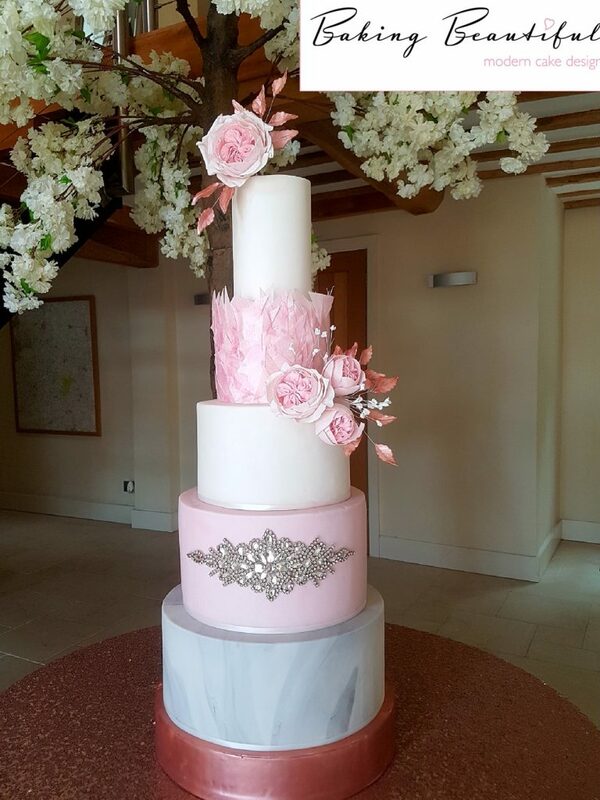 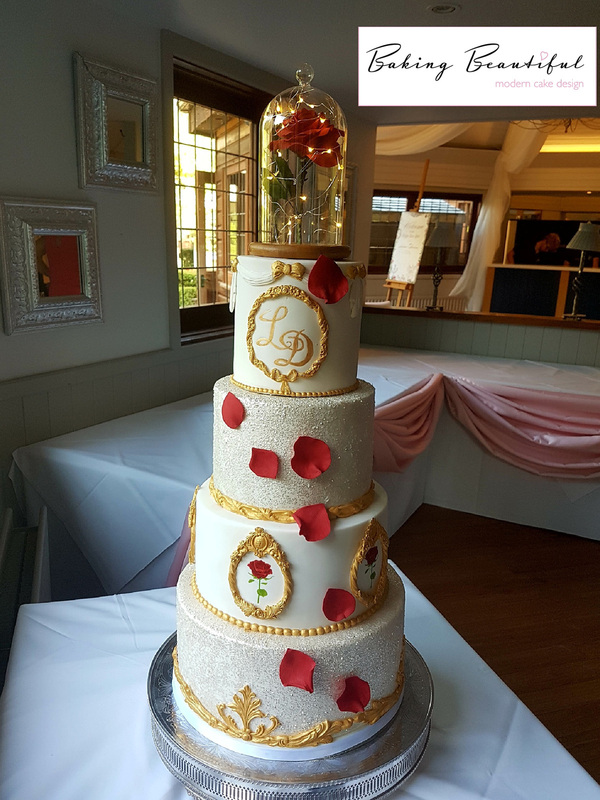 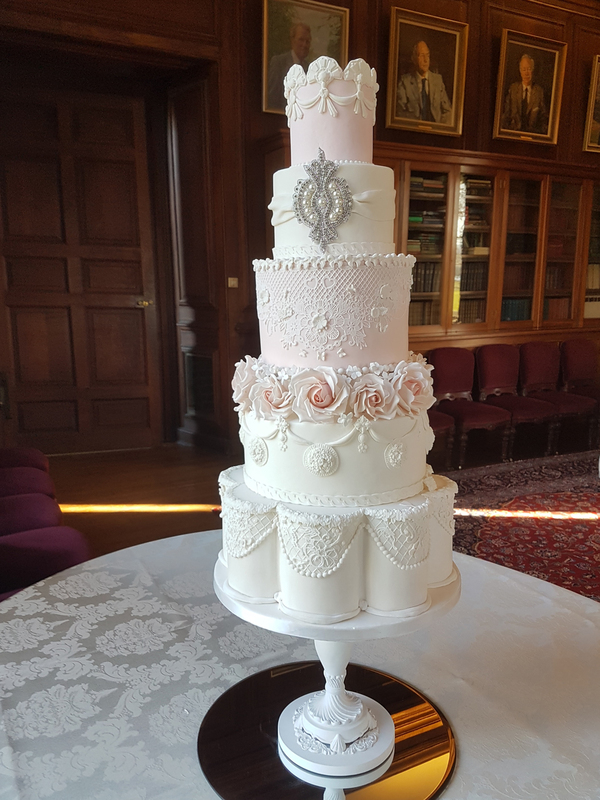 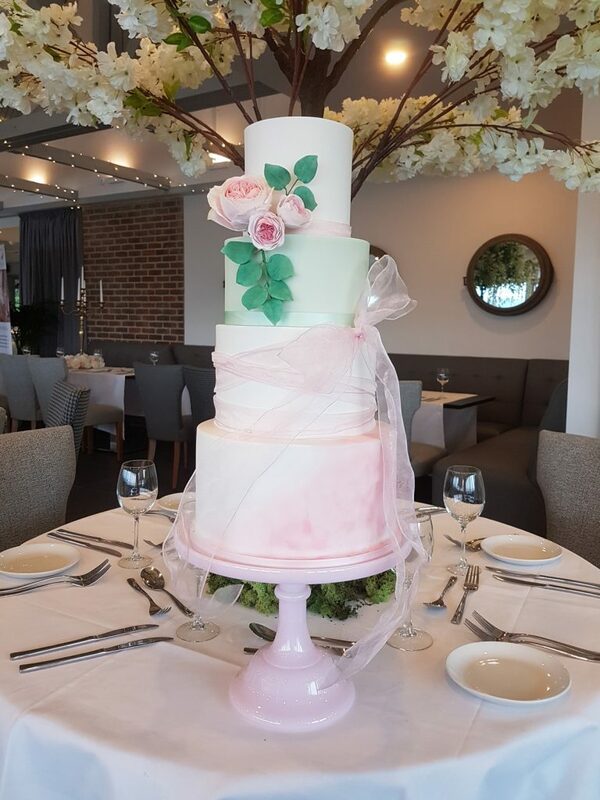 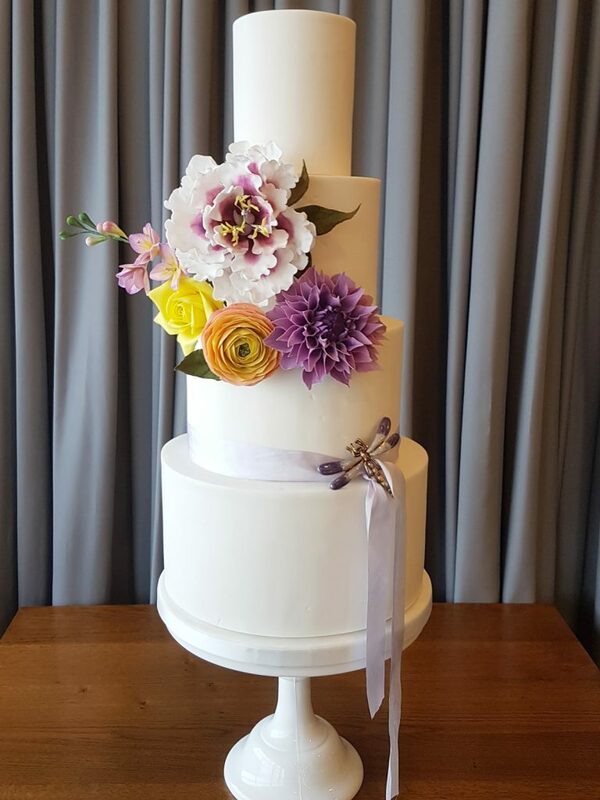 Our Wedding service is bespoke and consultations take place in our designer Caroline’s home in Maidstone, Kent, where she works with the Bridal couple to create delicate designs suitable for intimate Weddings up to the most show stopping Asian Wedding cakes! 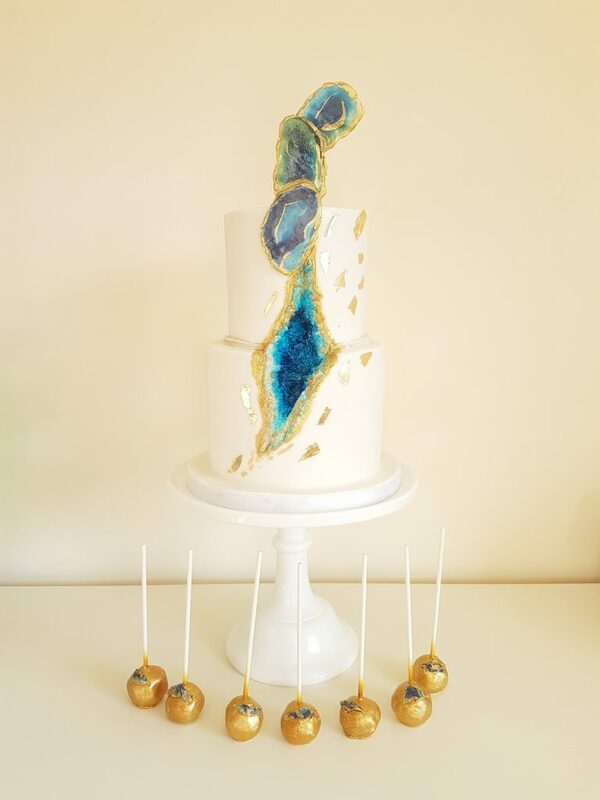 Not forgetting those added extras, our iced cookies, cake pops and cupcakes can make fabulous additional favours for your guests. 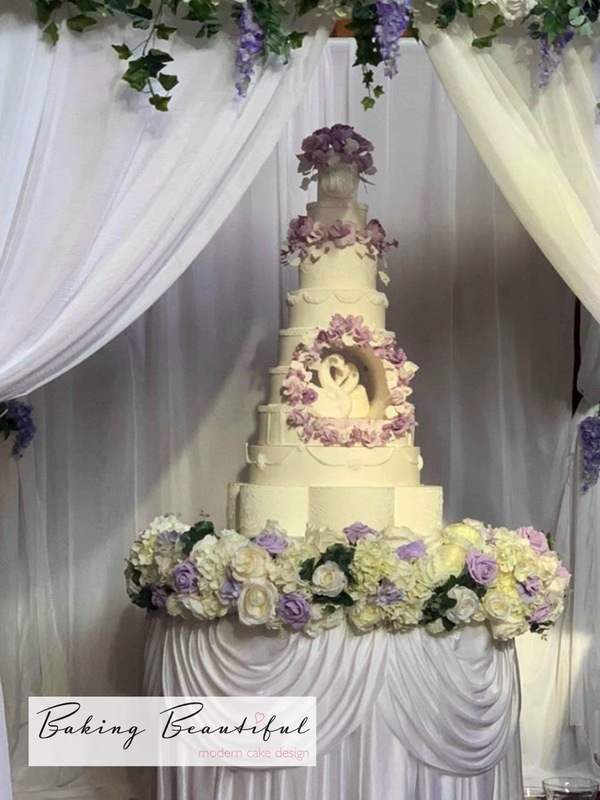 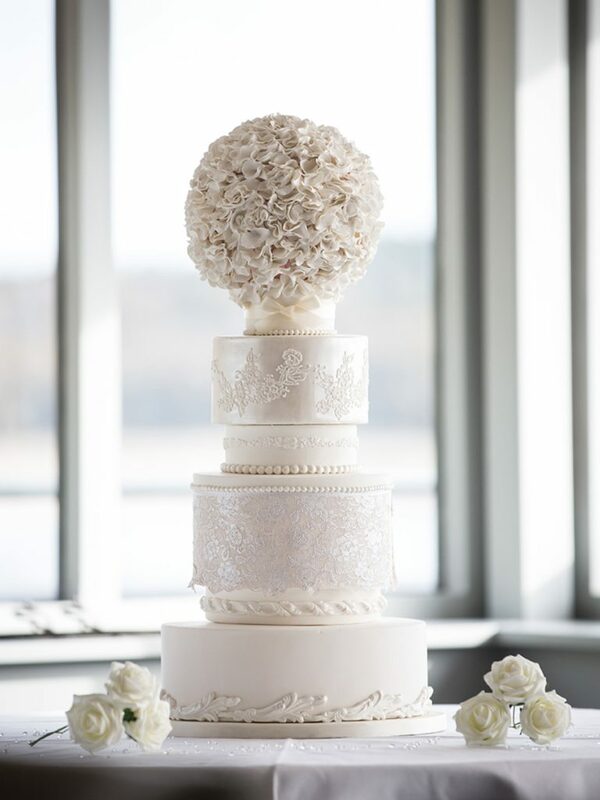 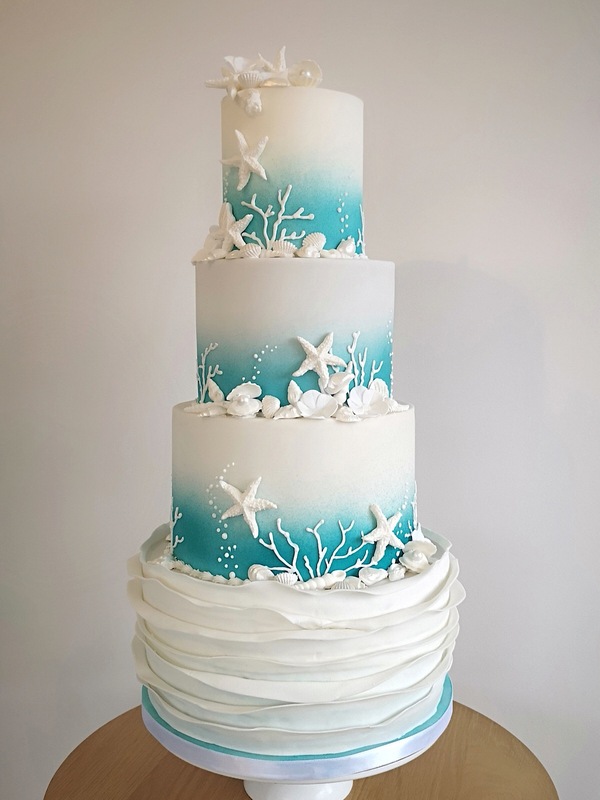 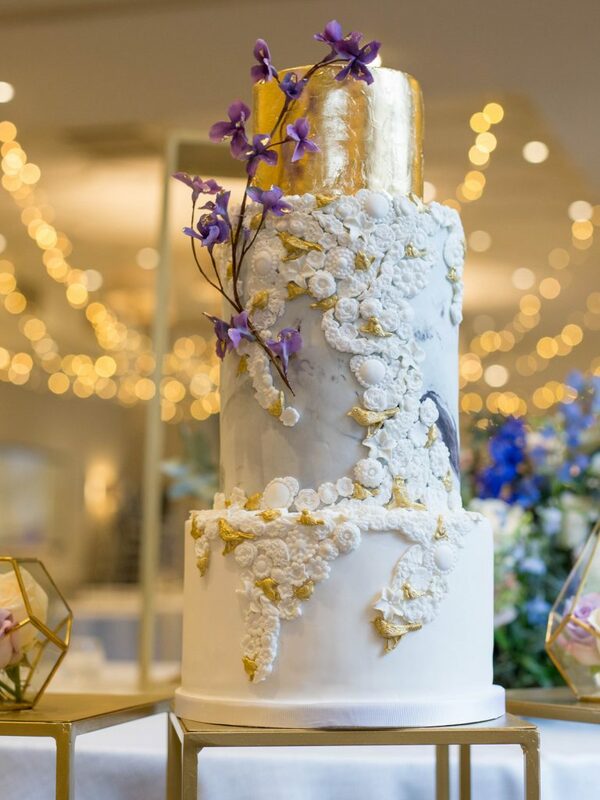 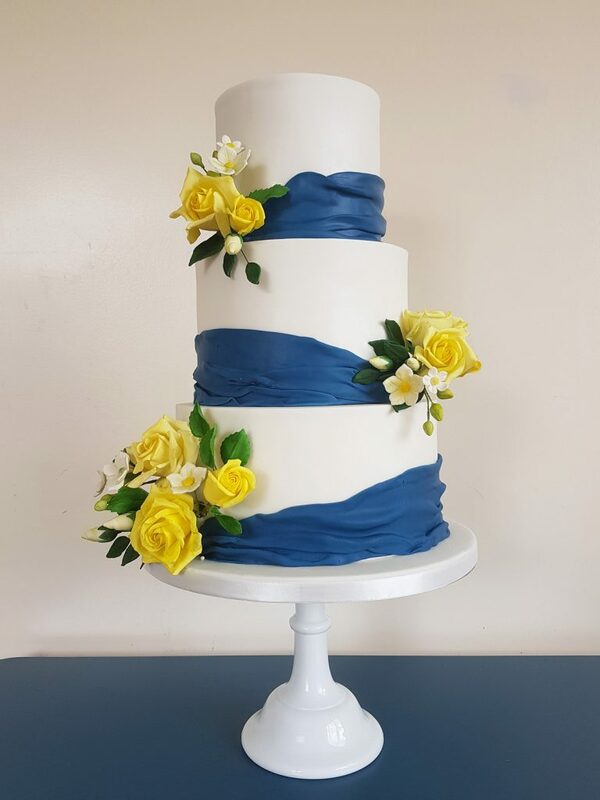 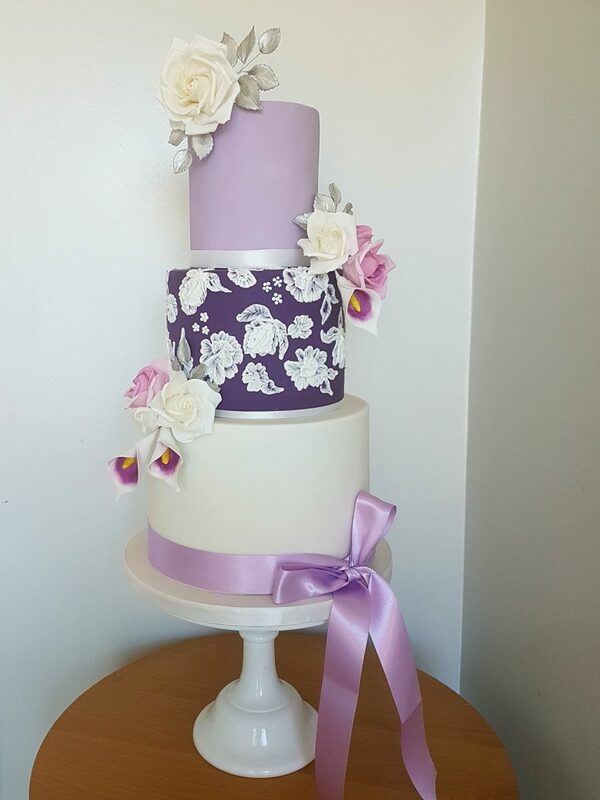 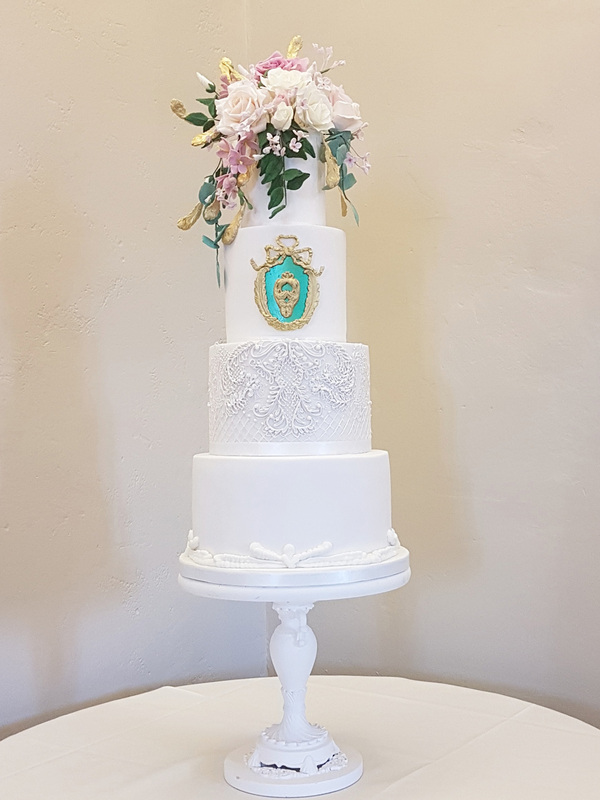 Scroll through the gallery of our wedding cakes below and click on any you want to take a closer look at!